Federal regulators on Monday continued their crackdown on deceptive, ineffective weight-loss products, this time by filing a lawsuit against a company that threatened to enforce a so-called “gag clause” by imposing fines and filing lawsuits to stop customers from posting negative reviews and testimonials for the products online. The Federal Trade Commission announced today that it filed a complaint against Roca Labs, Inc., Roca Labs Nutraceutical USA, Inc. and their principals for harming consumers by unfairly barring them from sharing truthful, negative comments about the company or its “Formula” and “Anti-Cravings” powder. The products – which sold starting at $480 for a three- to four-month supply, bringing in more than $20 million since 2010 – were advertised online and through online search and social media advertising such as Google, Bing, Yahoo, and Facebook. The company represented its products as safe and effective alternatives to gastric bypass surgery, claiming that users could lose as much as 21 pounds in one month, and that users have a 90% success rate in achieving substantial weight loss. According to the FTC complaint [PDF], Roca Labs sued or threatened to sue consumers who shared their negative experiences online or complained to the Better Business Bureau. The company claimed that these customers were in violation of a non-disparagement provision of the “Terms and Conditions” they supposedly agreed to when buying the products. Since 2014, the FTC claims that versions of the company’s terms include a “gag clause” purporting to prohibit customers from disparaging Roca Labs, its products and its employees. Roca Labs used testimonials and supposed third-party reviews to illustrate the weight-loss success consumers achieved with their products. To do so, the company asked for “success videos” from purchasers by offering to pay 50% of the products’ price for providing positive reviews. If customers posted negative reviews, the FTC claims, the company would claim that those users would owe the full price of the products, often totaling hundreds of dollars more than the advertised or actually paid price. 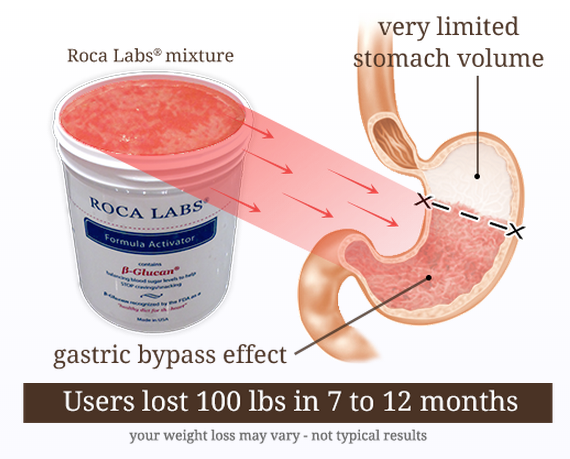 According to the FTC, in addition to threatening, fining and suing consumers, Roca Labs’ weight-loss claims are false and unsubstantiated. The FTC also charges that the defendants failed to disclose that they compensated users who posted positive reviews. The FTC alleges that in some cases, the defendants violated consumers’ privacy by disclosing their personal health information to payment processors, banks, and in public court filings.